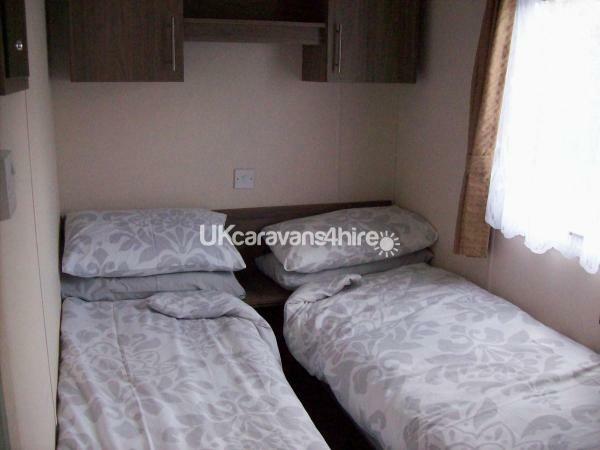 Additional Info: We have 1dble and 2xtwin bedrooms also a pullout bed in lounge.All bed linen is supplied. 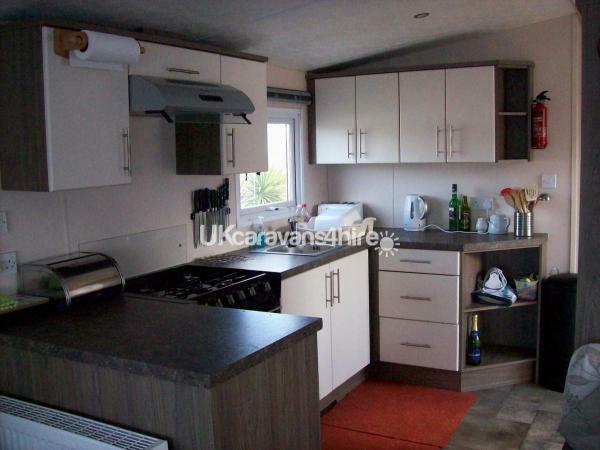 The kitchen is well equipped with lots of utensils so you can cater when you get fed up with takeaways.The lounge is spacious and has a TV/DVD as well as Stereo/cd. player.As well as central heating there is an electric flame effect fire and a moveable convection heater so you will be nice and toasty.We have also supplied some family DVDs, books,puzzles and games.Hopefully these will pass the time when it rains[this IS Cornwall] The storage shed contains chairs windbreak, buckets and spades,and some fishing tackle which we hope you will find useful. There is a decking area which we hope you will enjoy although we do of course ban B-B-Q'S on the decking itself for safetys' sake. The park has many amenities including restaurant, bar ,club room, grocery shop, launderette,indoor and outdoor pools,games rooms, takeaway,kids cluband evening entertainment.Some facilities need passes which can be prebooked and paid in advance or got from park reception. There is much to do locally including Theme parks,Golf,Fishing,Watersports, beautiful scenery, beaches, horse riding,historical attractions and exploring the villages . This is our own holiday home and we hope you enjoy it as much as we do . 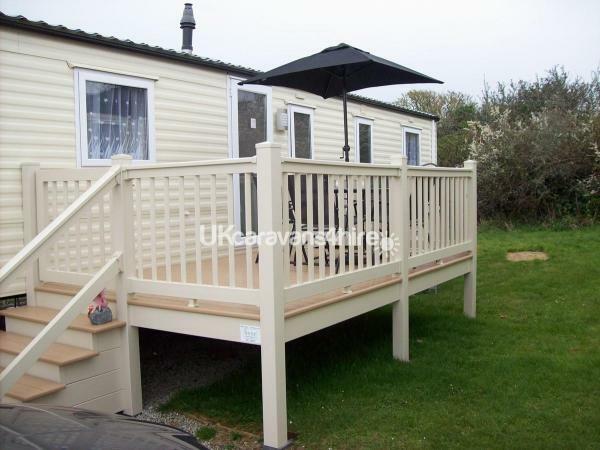 Our Delta Darwin has 3 bedrooms and sleeps 8.It is situated in the quiet cul-de-sac area of the owners section on Mullion holiday park .It has full central heating and is double glazed throughout .There is also a moveable convection heater for a quick warm-up. 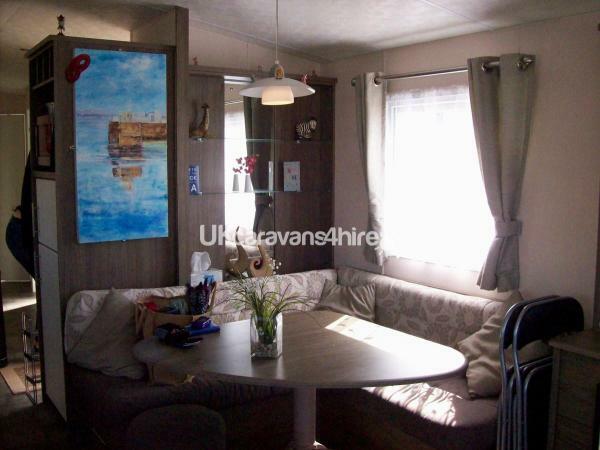 Homely, Open plan lounge and dining area with lots of seating. 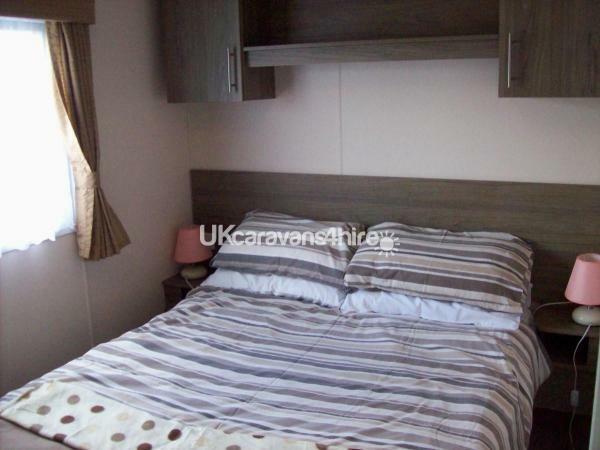 Main bedroom with double bed and plenty of storage. 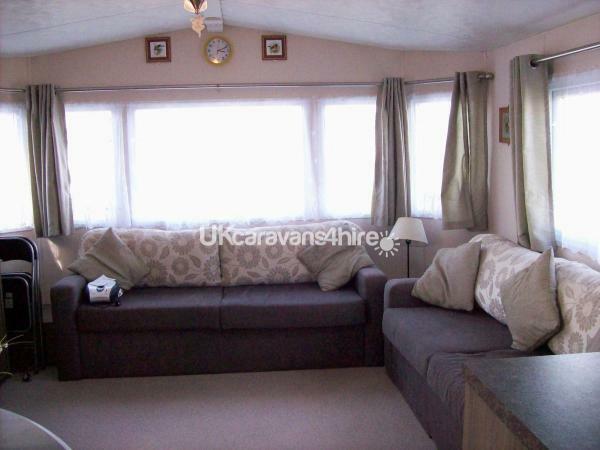 Also double sofa bed in lounge. 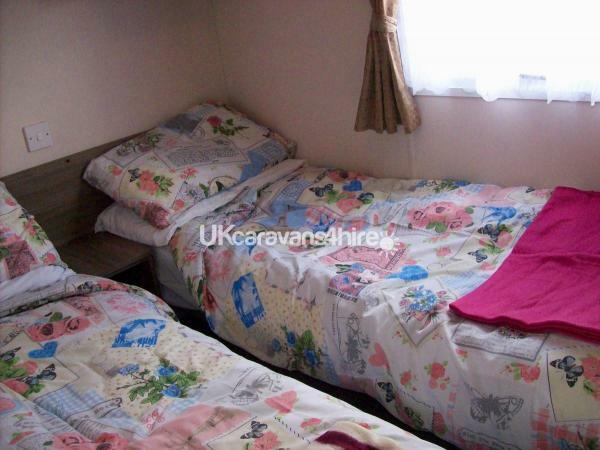 There are 2 twin bedrooms..
iron & Ironing mat and table-top ironing board,and a free-standing clothes dryer with plenty of pegs! 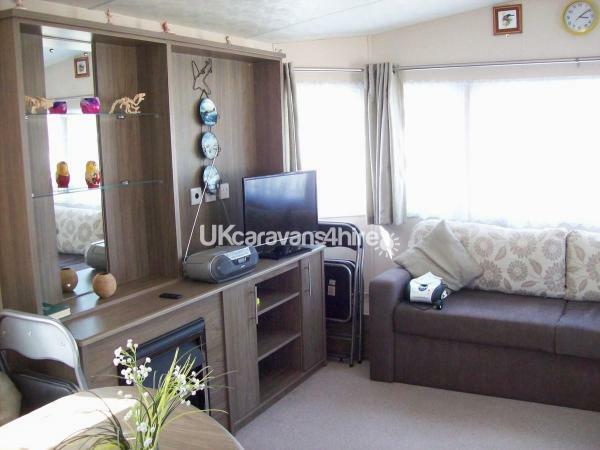 With central heating,a gas fire in the lounge and the convection heater you will be very toasty-warm. Children book and games and family recreational items supplied for your use and enjoyment. Outside storage a patio furniture and private parking space. Some items for beach use including buckets and spades and fishing rods. Some club amenities will need passes which are available from Mullion Holiday Park Reception. This is our family holiday home and we hope you will enjoy it and the facilities at Mullion as much as we do!If you are Poldark fans you will be ideally placed to visit some filming locations like Poldark Mine .